Home Affairs Minister Malusi Gigaba on Wednesday said that through the deployment of extra staff during this period, it became clear that the department's biggest challenge at the airport was resources. 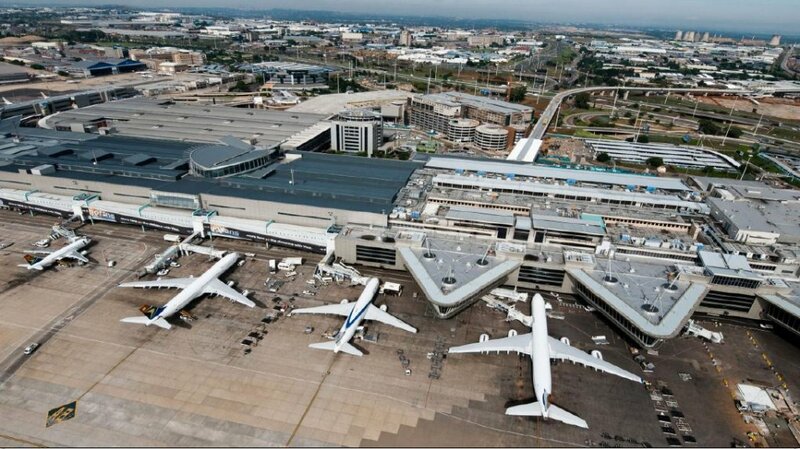 “OR Tambo as a strategic hub requires additional resources on a permanent basis. We plan to increase capacity [here],” he noted. However, he did point out that a Syrian national – a suspected extremist and known member of ISIS – had travelled to South African on December 16. Gigaba said the person was stopped and refused entry into the OR Tambo airport.